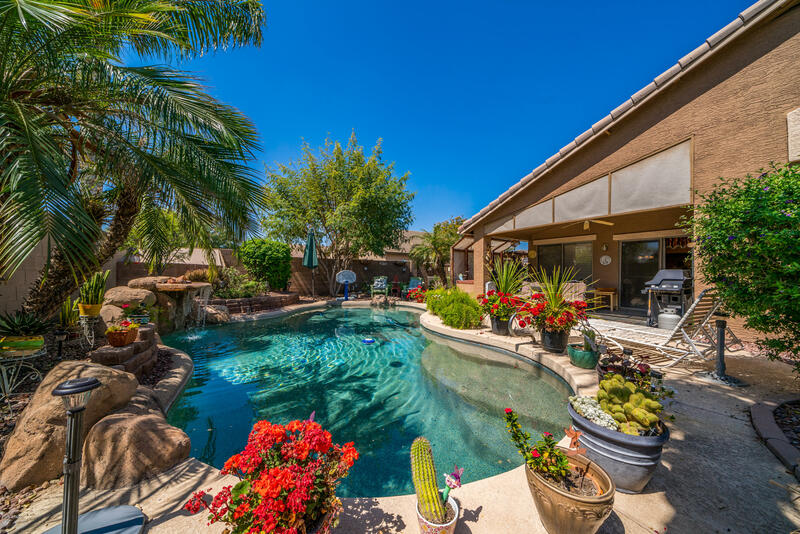 All CORONADO RANCH PARCEL 3 homes currently listed for sale in Gilbert as of 04/22/2019 are shown below. You can change the search criteria at any time by pressing the 'Change Search' button below. "Your own private oasis! Spectacular backyard with pebble tec pool and a separate workshop (16'x16') with insulated walls, electrical outlets and A/C- A real man cave! Two sep. BBQs. Kitchen offers lots of cabinetry, granite countertops, large center island, spacious pantry and newer appliances. Large laundry room with utility sink and cabinets. 3 car garage with service door. RV gate for your toys. Pool table avail. on sep. bill of sale. Tile and wood laminate flooring throughout. 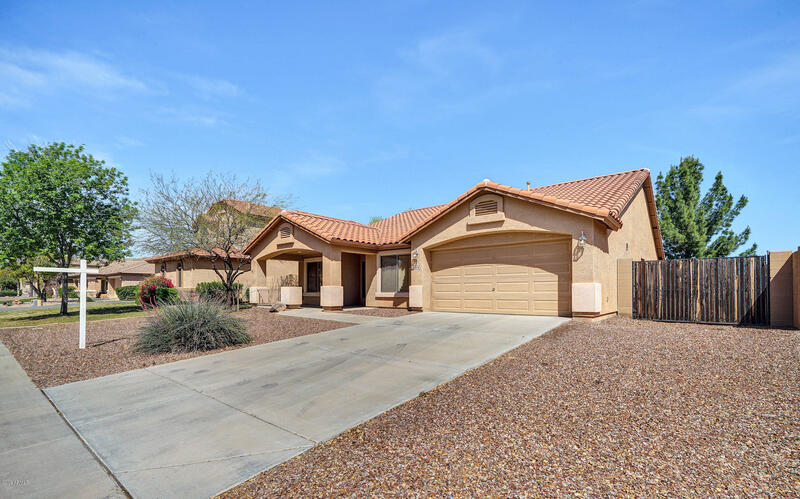 Slate Ston"
"Come see this beautiful new listing in Coronado Ranch! This single level home has a nice front porch with a low maintenance front yard. Upon entering the home, you are welcomed into the formal family room and dining room. This home features a large, eat-in kitchen that opens up to the living room. This home has large windows that allows a lot of natural light in! This home sits on a great lot and has a low maintenance backyard and features a view fence. Come check out this home and beautiful com"